On my first day of spring break, I woke up to way more emails than necessary and a flurry of activity on my social media. Acquaintances from near and far wrote about "patriarchy," "NASA seems to have a history of lady issues" and posted emojis of sad faces and encouragement to my students to fix the situation. The situation in question was NASA's cancellation of an all-female spacewalk, citing the lack of a spacesuit in the right size. I'm the director of the Sports Product Design Graduate Program at the University of Oregon, and equality in product design is my jam. Playing soccer as a Title IX athlete led me to the goal of my life's work. Although we were breaking boundaries as female athletes, the products we wore were made for men and did not fit our bodies. There were no sport bras, so we played in the bras we wore to school with underwires and no sweat management. Although we were allowed and encouraged to play, we did not feel like we belonged. No one made products for us. The news of the cancellation of the all-female spacewalk triggered a flashback to my childhood. Just when female astronauts were finally "allowed" to work together as a team, unchaperoned by male colleagues, a glitch in the product ecosystem ruined a landmark achievement. 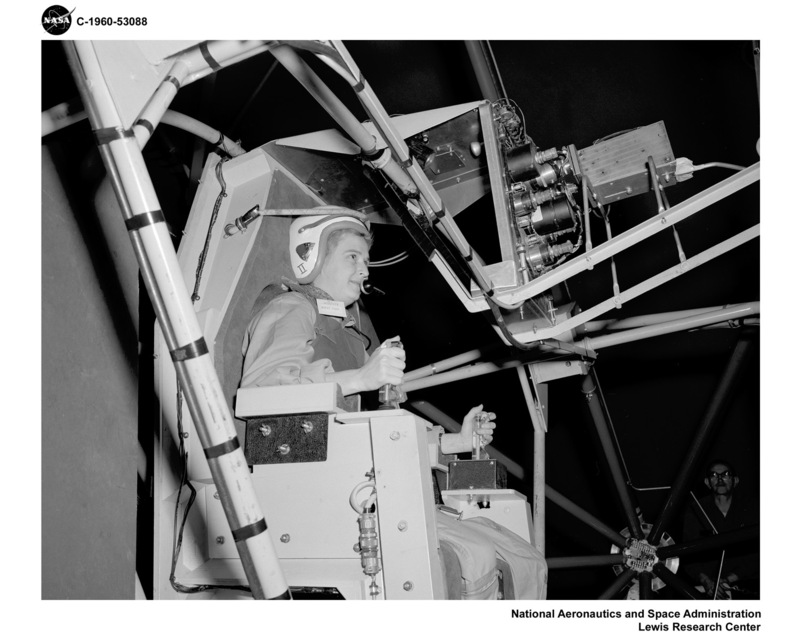 An all-female spacewalk has been a goal that women have been aspiring to since the 1960s. My university experiences provided an employment opportunity to work for the Department of Defense, just at the time when women were first allowed to fly in combat. I also spent about 20 years of my career working for a major sports company, leading efforts in women's performance product innovation, including footwear, bras and equipment. And now, I'm a college professor where I have students who are keen to invent new products for women. My student Jessie Silbert just completed a project designing gear for female Muslim runners. 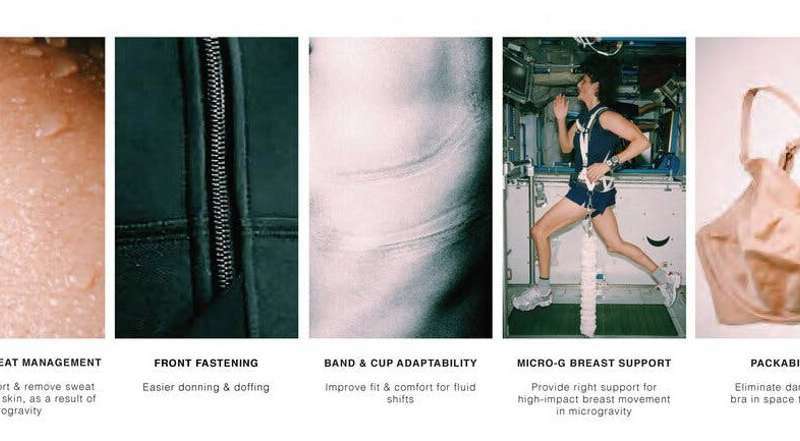 I currently have a student, Olivia Echols, who is working on her master's thesis and designing new intravehicular activity suits for space station activities, which includes determining how products should fit for women. My colleagues have also worked for NASA. They do care about women and the future of spaceflight for women, and like me, they are dedicated to gender equality. So, if you were ever thinking there must be a lack of people that care or have the talent to do the work – there isn't. Researchers, engineers and designers who create performance products for women have many considerations. The most obvious is body shape and size, where product innovators will study the female population in question through 3-D body scanning, anthropometry and statistical analysis of the data. The results of this type of research affect how product patterns are drafted, materials are engineered and how technology is placed around the body, so users can perform jobs safely and efficiency. 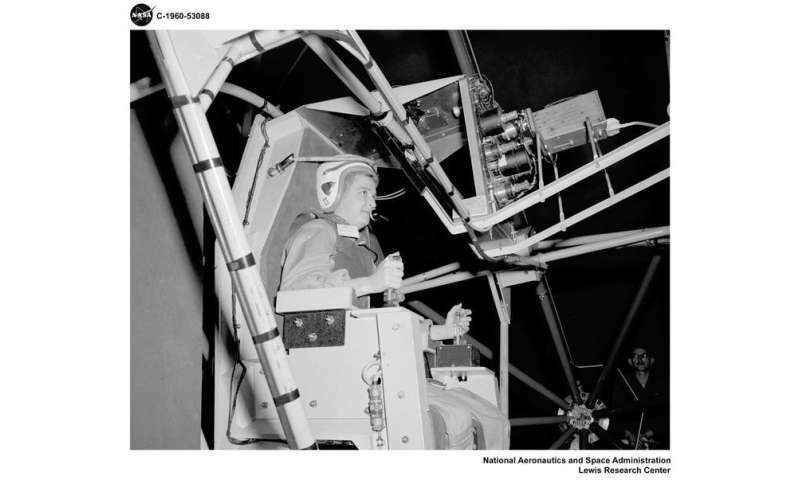 As an example, NPR's "All Things Considered" revealed that all-male astronauts fit into medium, large and extra-large sized spacesuits, and due to budget constraints, the development of smaller sized suits for women was put on hold for several years, preventing women from walking in space. Budget constraints have always been a way for others to say "no" to supporting efforts that product creation teams dedicate to women. The message really says we don't want women to be successful or perform to their greatest potential. "No" says you don't belong, because there is there isn't any appropriate gear for you. Don't apply to this job, because you may be putting yourself in a dangerous situation if you wear products that were made for average men. And this is not just a women's problem. As I have progressed through my career, I have encountered so many other underserved users who need our help. There are nonwhite users who have anthropometrically different body dimensions than white men, such as Hispanics and Asians. Some users are disabled or require plus sizes. Gear should accommodate Muslims who aspire to be active while respecting their religion. In the recent NASA incident, there was a correctly sized suit for astronaut Ann McClain. However a decision was made to not prepare it in time for the first-ever all-female spacewalk. McClain trained in and wore both a size medium and large. That is probably because her body changed sizes while in space due to micro-gravity. McClain told the press that she made the "recommendation" to not do the space walk. But why was there not a better product placement strategy and leadership support for Ann McClain? NASA, you broke our hearts.